Be careful not to get heat stroke! I have been focusing on music this 1 month for the beatles event and short tour of HATSUKOIs and it’s over. It was great time and look forward to the next one! Next tribute event is gonna be on 12/8(Sat). 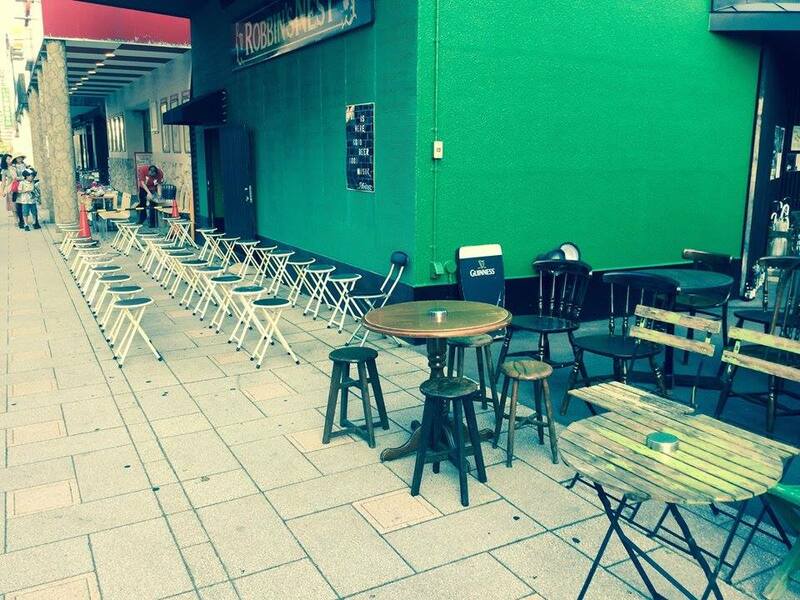 BTW, the outside seats for Neputa on 5th, 6th August are now accepting reservation but 5th is already closed ! Thanks a lot! We still have vacant seats on 6th!